Dear Friends, I am bursting with excitement! BURSTING! I am literally jumping with joy, because I know this means REAL HOPE and FAITH for us women who are struggling with the common issues of worry, stress, guilt, and unresolved hurts. Please share this post with your loved ones. 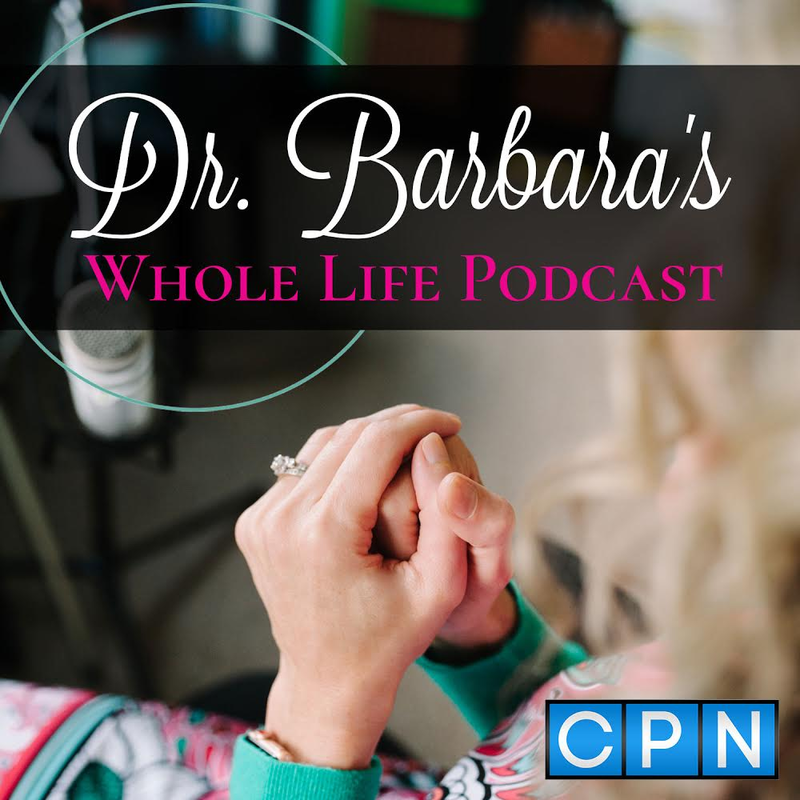 Subscribe to the iTunes channel, or sign up here (https://drbarbaralowe.com/newsletter-signup) to be notified when a new podcast releases every Wednesday!! !